When your property has sustained damage, whether from a fire, water damage, mold, or other disaster, you can rely on Bravo Restoration & Construction to completely restore your property to its pre-loss condition or better. 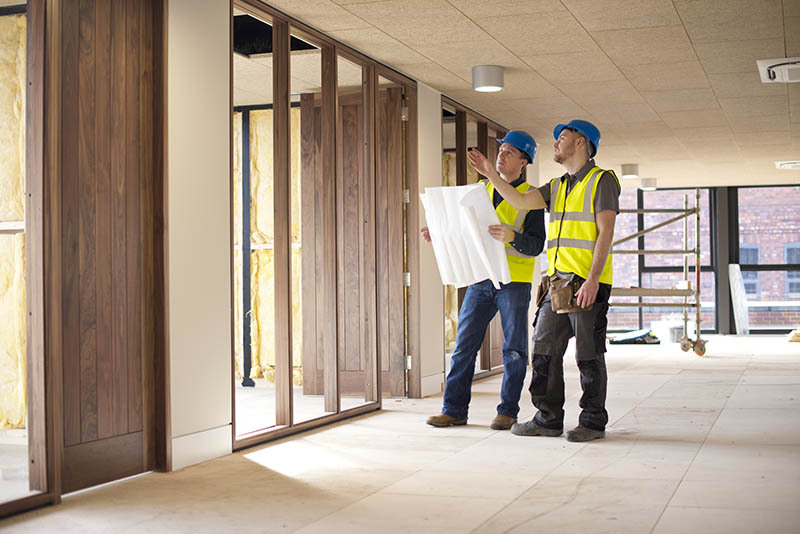 We have more than 20 years of experience in the construction and restoration industry and are fully licensed, bonded and insured construction experts. We are a general contractor and provide full service property restoration. We are able to handle every phase of repairs including discussing and negotiating with your insurance company, thereby reducing your stress and anxiety. 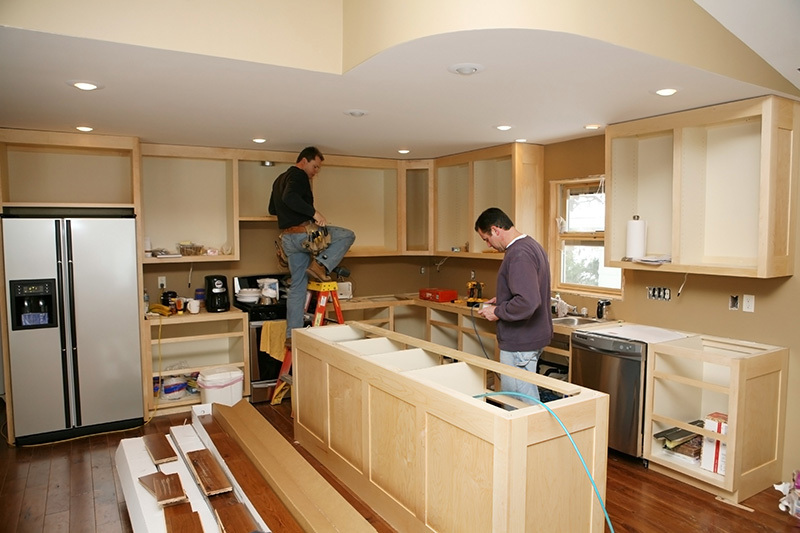 We often refer to post-loss repairs as unwanted or unscheduled remodels. We understand that this is an unexpected situation you are dealing with, and it is our goal to make it as seamless and painless as possible. The fact that we are also restoration experts means we have a deep knowledge about how construction methods can contribute to the many problems we end up correcting. We can therefore circumvent many of these issues and problems before they ever happen. We truly hope you never have to experience a fire or flood or other disaster, but if you do our team is here to help. We are here for you 24/7, and can provide immediate assistance to ensure the damage to your property is limited and your home or business is returned to normal as quickly as possible. Our friendly and helpful staff will walk you through the restoration process and the steps that will be necessary to restore your building. We will work directly with your insurance company on covered losses to expedite the process and ensure your property is restored as quickly as possible. You’ll be kept up-to-date and informed throughout the entire process from start to finish. Call Bravo Restoration & Construction at 707-837-0675 to speak with one of our expert staff any time, day or night.